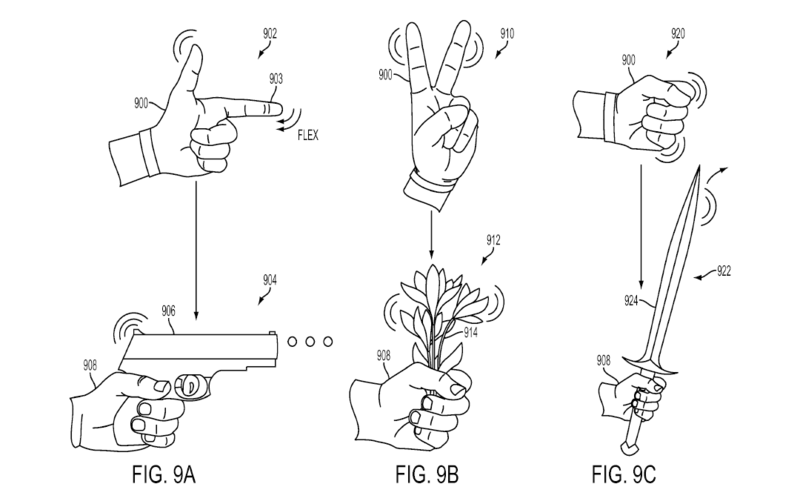 Anyhow join us as we delve into these patents and reveal what Sony is planning for the future. The big takeaway here is the glove controller. Keep in mind that a patent doesn't necessarily mean they are going to create the product, but it does mean they have the idea on their minds. The basic abstract concept is a glove interface that contains a flex sensor. There will also be a contact sensor that interacts with an communicates module designed to transmit the flex sensor data. The gloves will render a virtual hand in view as part of a virtual environment on a head-mounted display. So essentially, these gloves will read your finger's movements and your flexing motions and render them on a device like the PlayStation VR. Another interesting concept is the ability for the gloves to send haptic feedback to the user (thus giving you the feeling hitting something, for example). 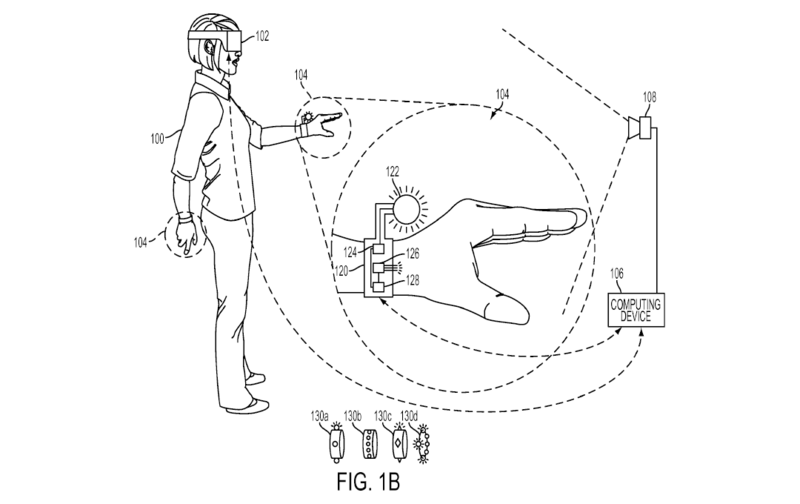 All in all, the patents describe the ability for a gamer to interact with his or her environment and have the ability to touch real object, flex their hands, and receive haptic feedback that further immerses them in the world. What do you think of these patents? Would you use a glove controller with PlayStation VR? Let us know in the comments! There's quite a few of us who didn't use the PlayStation intill the psrv came out. So many of us have a hard time with ps controller. We really need a user friendly VR gloved operating system. So we are looking forward to the new advancements. i came up with vr gloves a year ago!!!!!!!!!!!!!!! !